Will Mayans MC be able to capture the immense success that Sons of Anarchy did several years ago? FX has been sharing teasers of the series for several weeks now, but the network dropped the first full-length trailer on Thursday morning, and it gives us a taste of what to expect from the series. 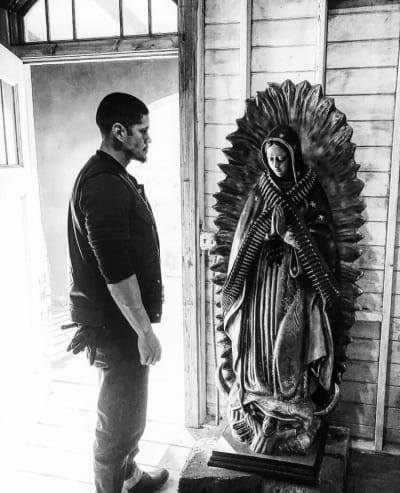 The 10-episodes first season is scheduled to premiere September 4th, and will be “set in a post Jax Teller world, where EZ Reyes, fresh out of prison, is a prospect in the Mayan MC charter on the Cali/Mexi border. Now EZ must carve out his new outlaw identity in a town where he once was the golden boy who had the American Dream within his grasp,” according to a press release. 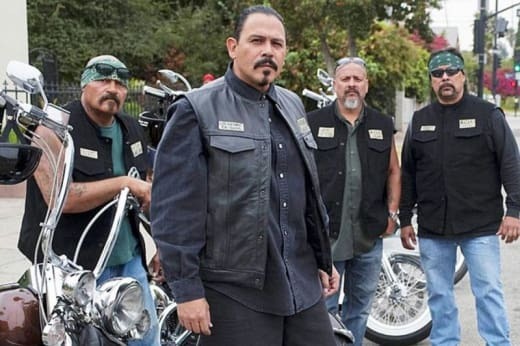 Mayans MC stars J. D. Pardo Sarah Bolger, Clayton Cardenas, Richard Cabral, Michael Irby, Raoul Trujillo, Antonio Jaramillo and Carla Baratta. The series has had a long and winding road to the screen. FX was allegedly unhappy with the original pilot, and several roles were recast. Also, Kurt Sutter, who served as a director on the pilot, passed over those duties to Norberto Barba. The official trailer shows the characters in a lot of stressful situations. It looks like it's going to be a high-octane drama that is different enough from the parent series to carve a DNA of its own. Sons of Anarchy was a huge hit for FX from 2008-14, spanning seven seasons and emerging as one of the highest-rated shows on cable. Watch the full trailer below, and join us in the comments with your thoughts on it! Remember you can watch Sons of Anarchy online right here via TV Fanatic. 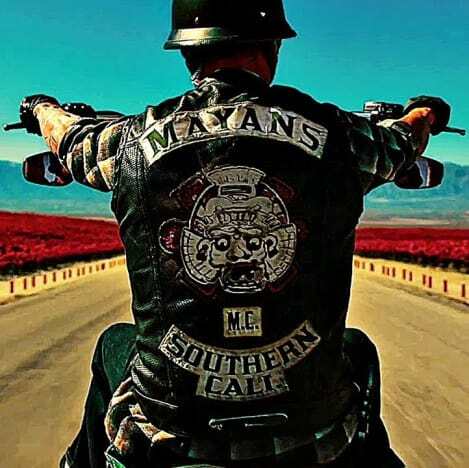 Get caught up on what came before Mayans MC.